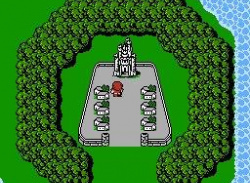 Virtual ConsoleFinal Fantasy (600pts NES - Square Enix) --The one that started it all and was never released in Europe has finally arrived on our shores. 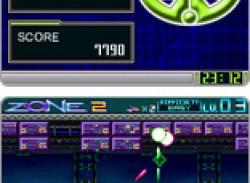 Of course as a Hanabi Festival release it's 100 Points dearer than what our North American and Japanese cousins have to pay, but if you're itching to play the.. 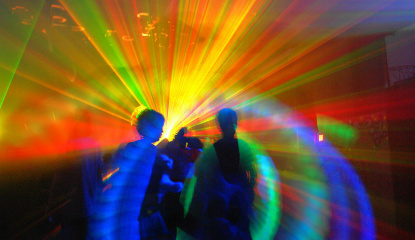 If you're like us then there's a non-stop party going on in your head that you want the world to hear. 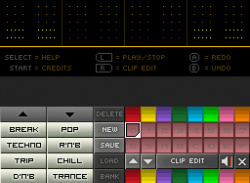 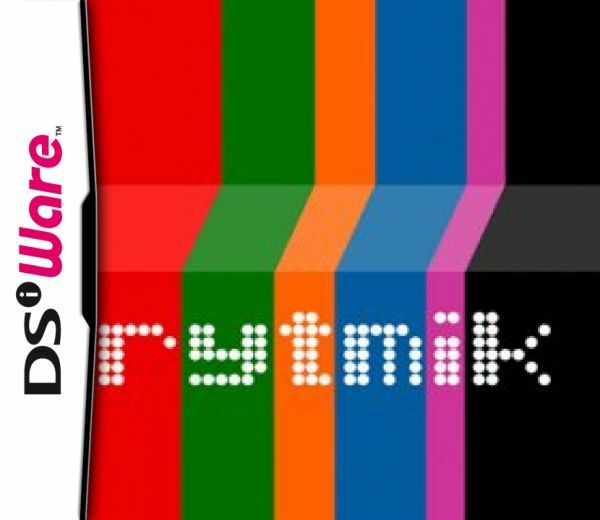 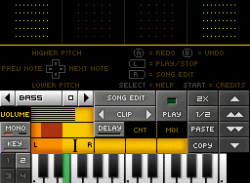 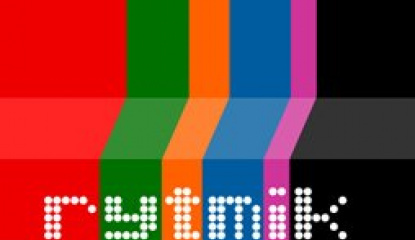 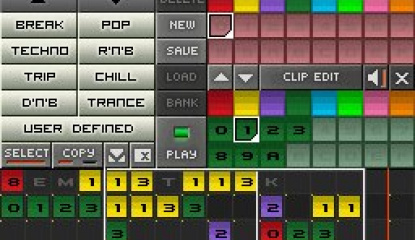 Czech developers Cinemax want to help get that party out with their upcoming DSiWare music creation tool Rytmik. 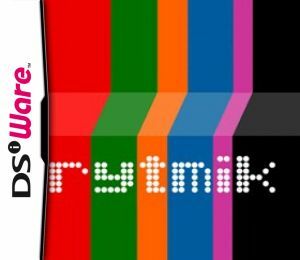 With over 170 loops and samples of varying instruments and plenty of fiddling options, Rytmik sounds like it could be a lot of fun for transcribing that..